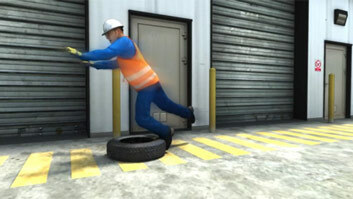 The full course is 28 minutes long and available in a number of affordable formats. PFDs are categorized into five types based on their intended use, amount of buoyancy, and functional design characteristics. In the water, the body loses heat 25 times faster than in air at the same temperature. 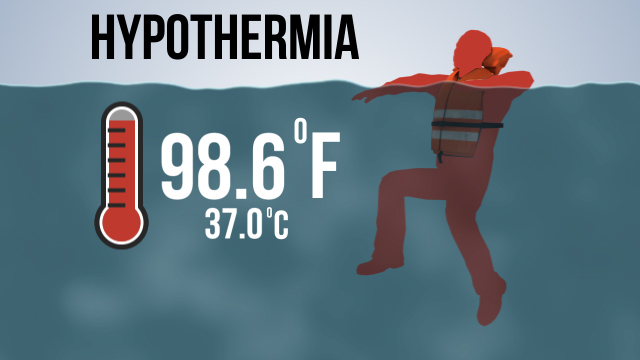 A condition known as "hypothermia" can set in when a person's core body temperature drops from 98.6 °F (37 °C) to below 95 °F (35 °C). Use a lifesaving skiff or other vessel to reach the person if they are beyond the range of a pole or ring buoy. Working over or near water can expose workers to a range of hazards, including injuries from falls, hypothermia, and drowning. This course discusses best practices for working over or near water, including the proper use of common types of personal flotation devices (PFDs). 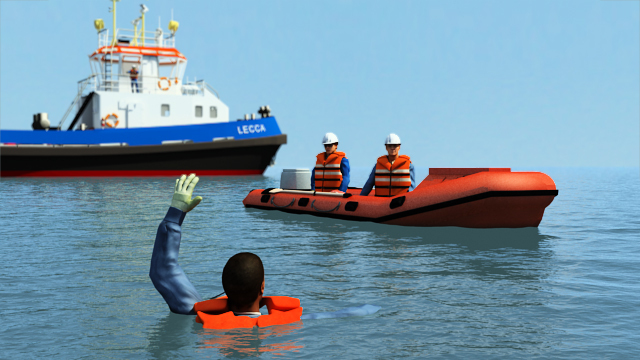 This course also offers information on what to do in "man overboard" (MOB) situations, including survival tactics and recovery practices. 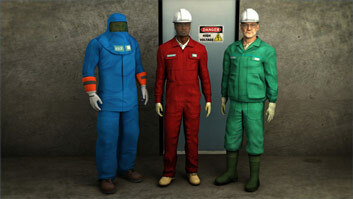 What is the best way to be safer when working on or near water? 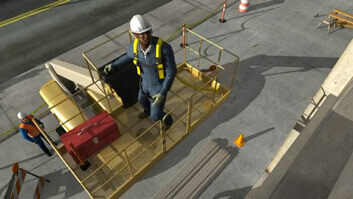 Wearing a personal flotation device, or PFD, is the single best way to stay safer when working on or near water. 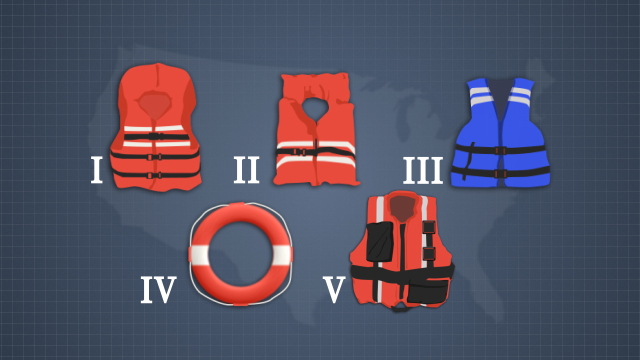 What types of personal flotation devices (PDFs) should one wear? Type I or Type V PFDs. What is a Type I PFD? Type I PFDs are designed to turn unconscious wearers face-up in the water. What is a Type V PFD? 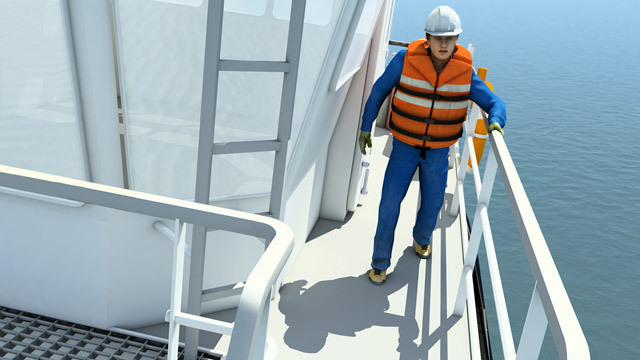 Type V PFDs are "special purpose" devices that range from work vests to full-body suits and may include a safety harness. Throw a ring buoy. 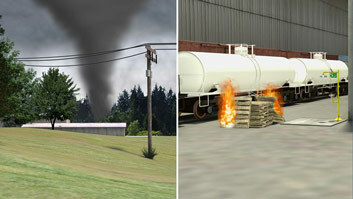 Use a gaff pole or extend any other item that will reach the person and draw them to safety. Pull or guide the person to shore, shallow water, a ladder, a cargo net, or any location where the person can climb to safety or be recovered from the water. And, use a life-saving skiff or other vessel to reach the person if they are beyond the range of a pole or ring buoy. Be prepared to coordinate help for other injuries or conditions. Such as hypothermia, concussion, impact injuries, and heart attack.